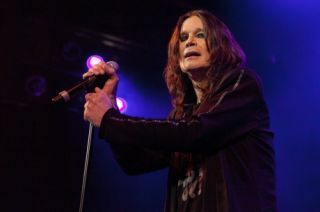 Our friends over atMetal Hammer have just unleashed a snarling beast of a special issue - a 132-page magazine dedicated to Ozzy Osbourne and the Ozzfest. Pick it up and you'll find interviews with all of the acts confirmed for next month's UK Ozzfest (including Korn, The Murderdolls, Steel Panther and more), as well as a plotted history of the iconic metal fest. Not only that, but you will also find an Ozzfest pin badge and an Ozzy mouse mat in this special one-off package. You can order yourself a copy right here.